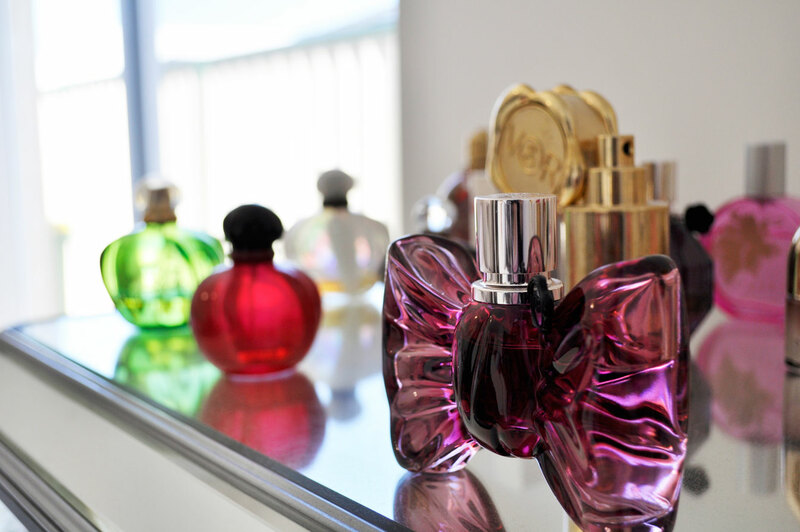 It’s no secret that I’m a bit obsessed with beauty oils. 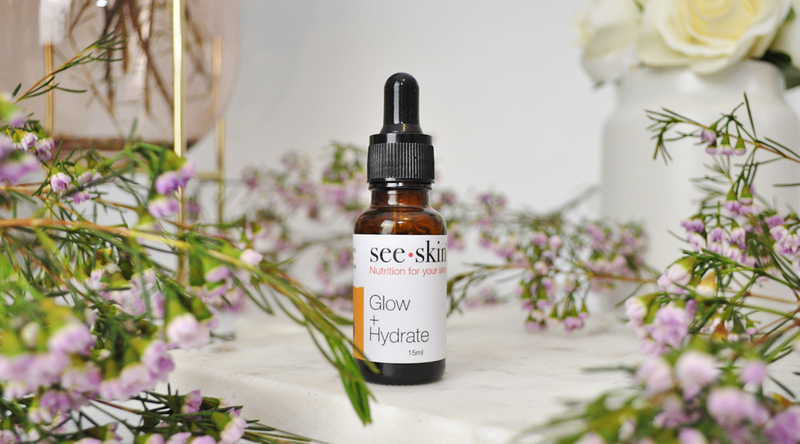 For the last couple of weeks, I’ve been using the Glow + Hydrate oil by see.skin at night and it has quickly become one of my favourite night time treatments. This oil stems from one rare ingredient: 100% Organic Himalayan Sea Buckthorn Seed Oil. It’s a luxurious nutrient dense skin perfecting oil that is packed with over 190 skin enhancing nutrients which provide visible and lasting hydration. The Sea Buckthorn Oil works to regenerate skin tissue to keep the skin youthful whilst reducing the effects of aging. It goes on smoothly and soaks deeply into my skin without leaving a heavy greasy residue. This oil also helps with healing acne scares as well as reducing redness and inflammation. It keeps my combination skin more balanced and dry skin hydrated. I love how it leaves my skin healthy, replenished and glowing come the morning. Did you know? Sea buckthorn oil has 10 x Vitamin C than oranges, 3 x Vitamin A than carrots, the highest Vitamin E among all fruits. It also contains Omega 3, 6, 9 & 7, Vitamin B Complex, along with several strong Antioxidants and other nutrients. Glow + Hydrate is suitable for all skin types especially if you are prone to acne. How to use: Apply in the evening after cleansing and top up in the morning. 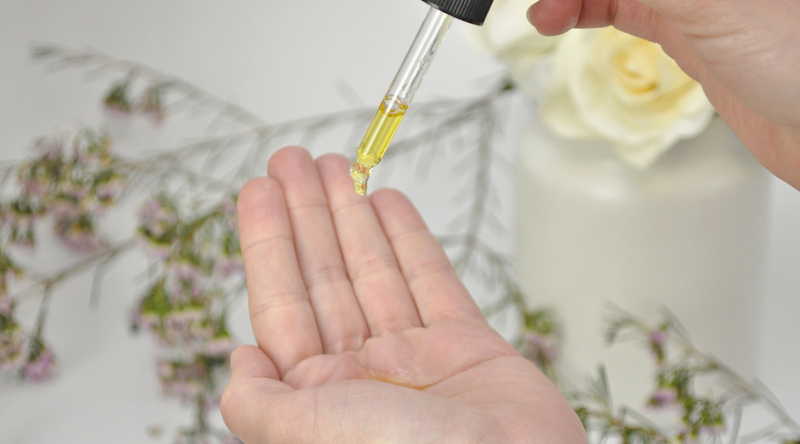 Gently rub a few drops of oil in the palm of your hand and lightly pat over your face. You can replace your usual moisturiser with see.skin or add it to your moisturiser for a nutrition boost. Tip: Allow 15 minutes before applying foundation or sunscreen. see.skin pride themselves on being 100% vegan, plant-based and animal cruelty-free. 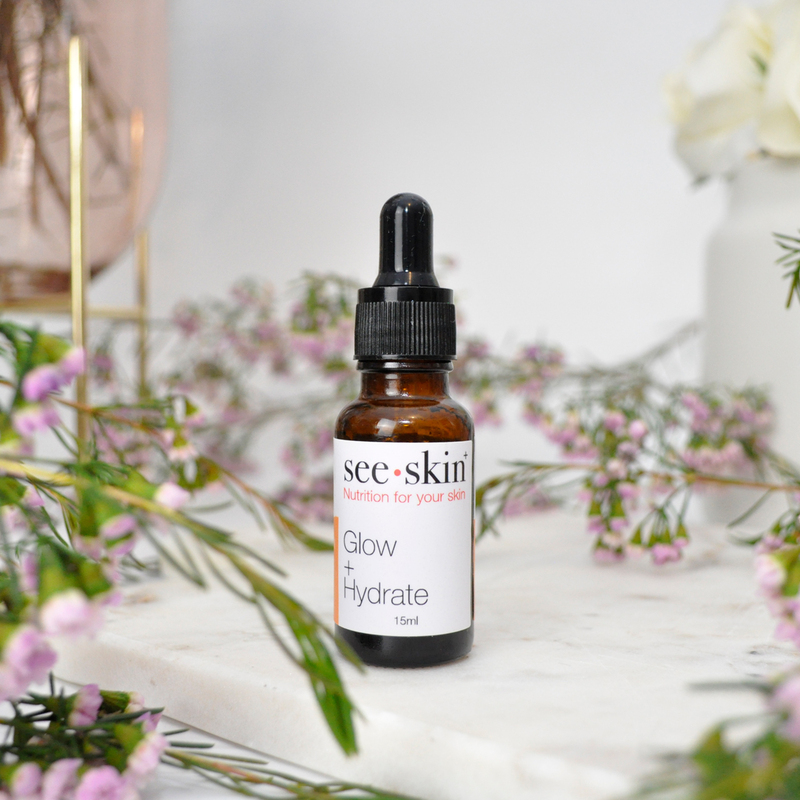 Have you tried see.skin Glow + Hydrate before? Which skin loving oil have you been using lately? What do you think of the astounding benefits of Sea Buckthorn? Let me know in the comments below. Thank you so much Fiona. 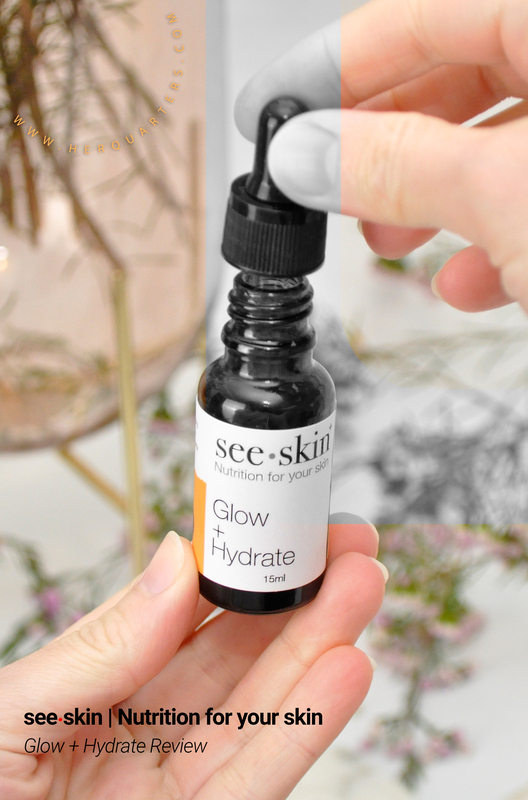 This Glow + Hydrate oil is fantastic! Well worth a try. Oooooh la la I like this! It’s such a good oil! I think you’ll love it! I did not know those facts about sea buckthorn oil and how beneficial it can be. This would be a perfect oil for me for my acne prone skin!